Leo Maddox Schneider, 13, and three other boys were in a car that overturned on Highway 970 near Cle Elum on Aug. 27. The driver of the car has been charged with vehicular homicide and vehicular assault. A third Hamilton International Middle School student has died from injuries suffered in an August car crash near Cle Elum. 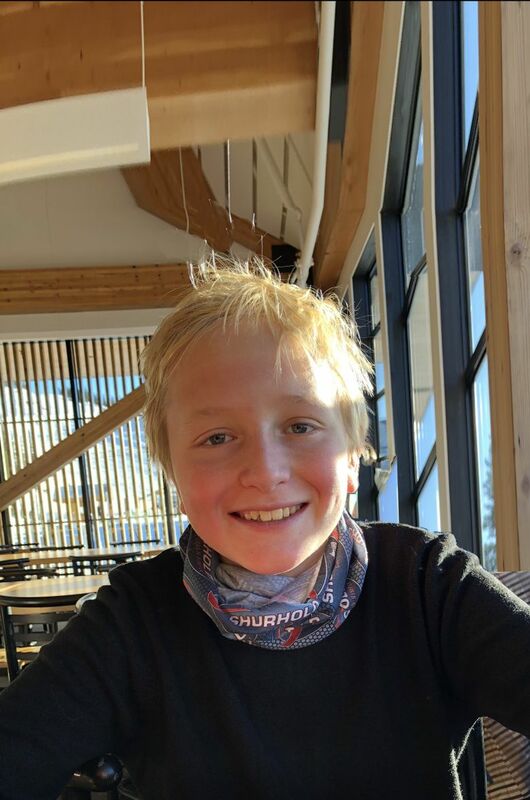 Leo Maddox Schneider, 13, died Saturday at Seattle Children’s hospital due to complications from a head injury, his mother said. Leo’s death follows those of Max Cohen, 12, in August, and Nico Luiggi, 13, who died in October. One other boy was injured in the crash but has since been discharged from the hospital. The boys were in a car driven by Max’s father, David J. Cohen, on Highway 970 near Cle Elum on Aug. 27. Cohen tried to pass another vehicle when his SUV left the road and rolled several times. The elder Cohen was the only person in the car who was wearing a seat belt, and the boys were ejected from the car when it rolled, according to Washington State Patrol. Troopers believed Cohen was driving under the influence of prescription medication at the time of the crash. Cohen, who has been charged with one count of vehicular homicide and three counts of vehicular assault, pleaded not guilty in September, according to the Kittitas County Prosecutor’s Office. Deputy Prosecuting Attorney Craig Juris said he expects to amend the charges to three counts of vehicular homicide and one count of vehicular assault now that three boys have died. Cohen’s attorney has been notified and his next hearing is May 10, Juris said. The State Patrol is completing its investigation of the incident, Trooper John Bryant said. Leo is survived by his mother, Sylvia Bolton, and his father, Matthew Schneider. Bolton said Leo loved being outdoors. The boys were on their way to go white-water rafting when the car rolled, she said. Leo was a gifted student — three years ahead of his grade level in math — and enjoyed playing video games like Fortnite with his friends, Bolton said. He would have been in seventh grade this year and dreamed of studying computer science and design at University of California, Berkeley. Hamilton students have been devastated over the loss of their peers, and many parents have offered support to the boys’ families, Bolton said. Seattle Public Schools counselors were at Hamilton on Monday and will be available in the future depending on student need, Hamilton assistant secretary Louis Shoecraft said. A celebration of life will be held at the Daybreak Star Indian Cultural Center in Discovery Park from 2 to 4 p.m. on Jan. 27.